The Maine Small Business Coalition today announced the hiring of Will Ikard of Newcastle as its new director. 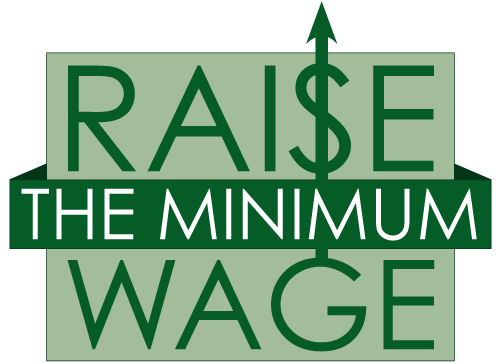 President Obama has called for raising the federal minimum wage over the course of three years to $10.10, and then adjusting it annually for inflation to keep up with the cost of living. As the legislature debates how to prevent cuts to revenue sharing funds for municipalities, the Maine Small Business Coalition released a new report today that details how Maine can take steps to curb offshore tax dodging, making available millions of dollars in revenue previously lost to corporate tax havens.